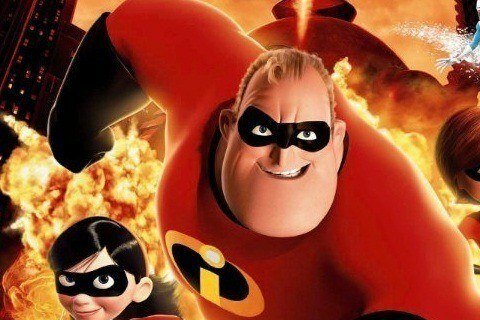 Written and directed by Brad Bird, the movie follows a family of superheroes living in the suburbs who are forced to fight an evil mastermind. The movie won the Academy Award for Best Animated Feature Film. The character Edna is based on studio costume designer Edith Head who worked in the entertainment business for more than fifty years.